Today is a big reveal of some of my favorites from this mega release! 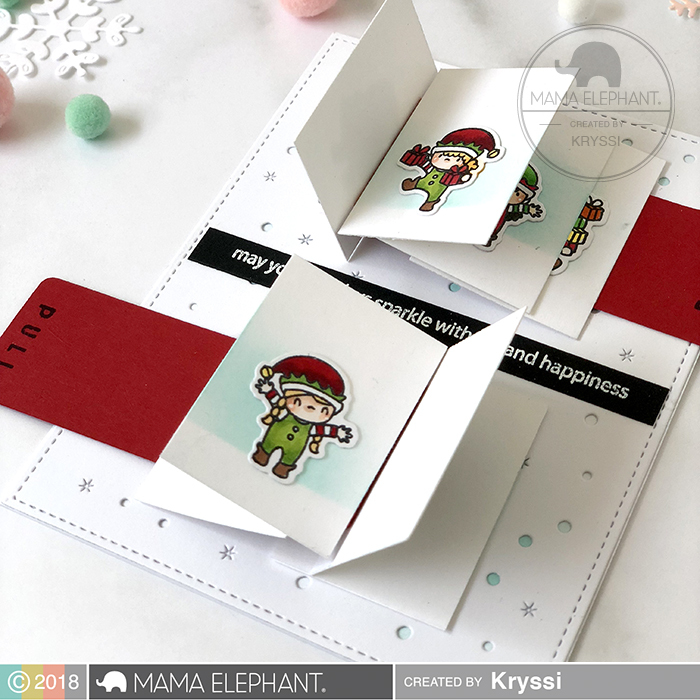 Little Elf Agenda is finally here and it is the cutest thing ever! 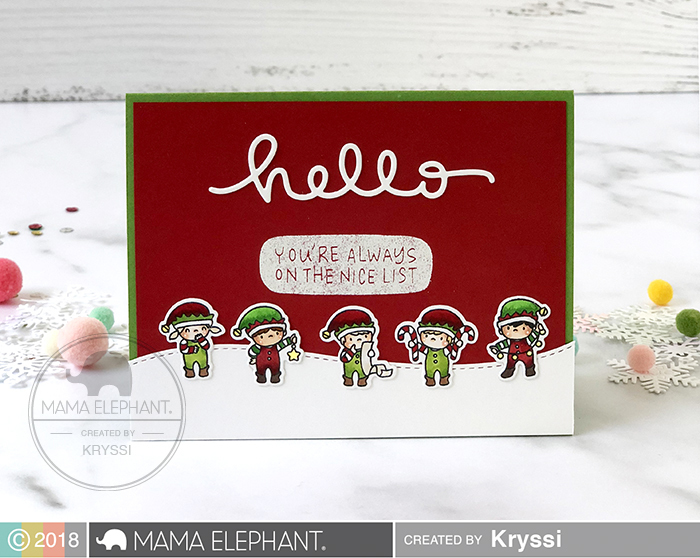 We love these bite sized elves in the spirit of the holidays! 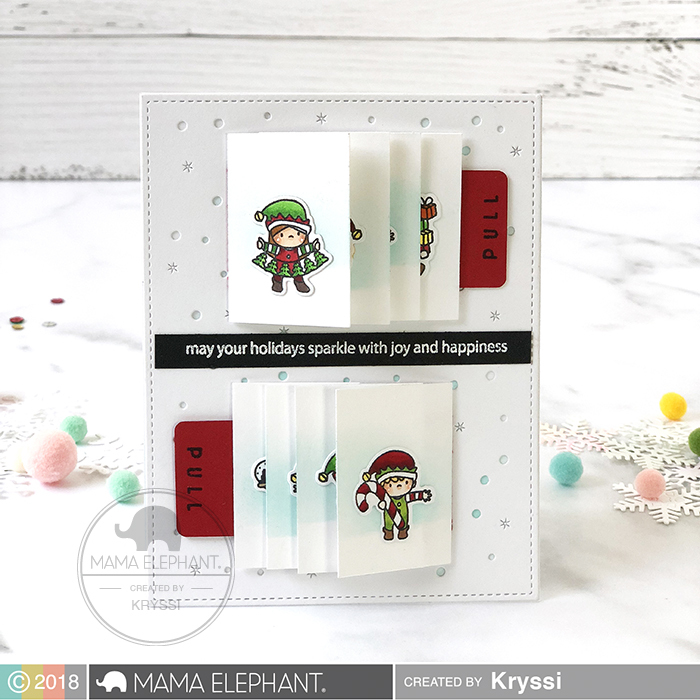 Aside from the elves, we are also unveiling Flip Slider which is just the perfect little thing for your Little Elf Agenda stamps! Create a little storybook, waterfall, whatever you want to call it, interactive project with these simple dies! With a just a little pull of the tab, you'll "flip" through the little images. So much fun! Watch the video we posted on Instagram of this in action! 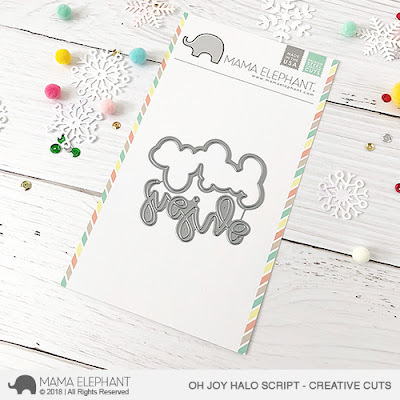 Here it is again paired up with the new Oh Joy Halo Script. We've done many scripty dies in the past, this is the first one with an outline, halo around it. Gives it a nice refined touch! More cards using these goodies including the new Oh Joy Halo Script. I pulled out an old favorite, Toy Shop for this card. Isn't everything just so much fun? We hope you're loving it all as much as we are! See you again tomorrow! I'm so glad you've continued the agenda.These are so versatile. You have got to be kidding me.. How awesome is this release! LOVE LOVE LOVE everything! OMG, I love these little guys! So cool! 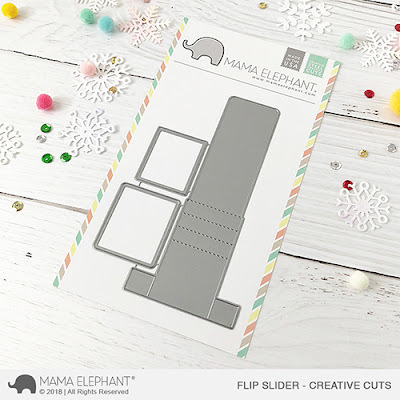 I need that flip slider!!! I love halo word dies—I'm so excited to see you releasing one! So adorable! I can't wait for the little elves!! 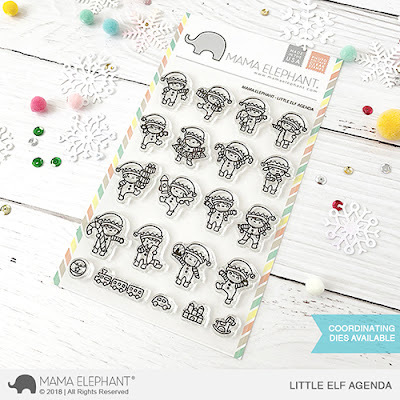 I need little elf stamp in order to increase my agenda stamps collection. Aww so adorable!! I love the flip slider die too! That flip slider die, how neat! Oh WOW ! 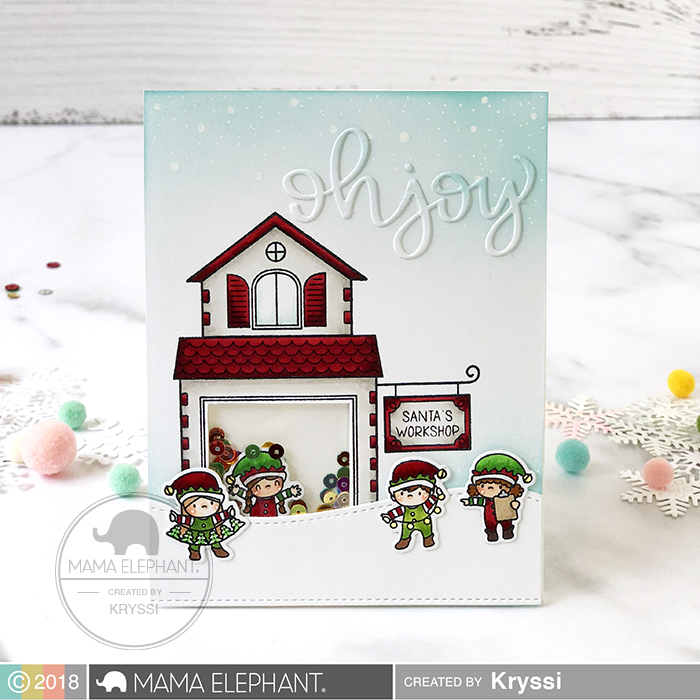 Super adorable lil elves, & another great interactive card for is just the bomb ! Love that it seems like there is a boy/girl mix with the elves. Darling projects. I love the little elves! This will go with my agenda collection. Oh boy!!! Another Adgenda set I'm going to NEED!!!! Super cute!!! The flip slider is amazing! 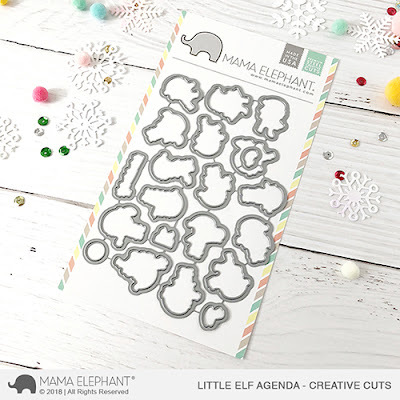 And the little elf agenda...adorable! The little elves are so fun, but... I adore the Flip slider - this is so cool. Now I don't need to think so hard to make my own waterfall cards. Great stuff! !